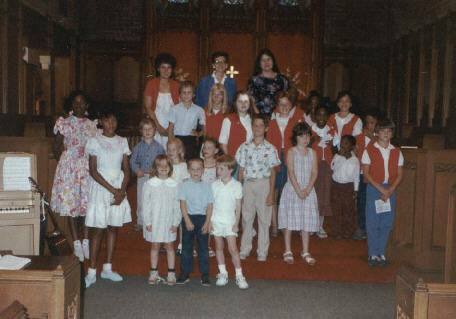 Morgan Park Presbyterian church has a rich history of using music to glorify God in worship. Historically, the church embraces an electic continuum of musical styles. Lance Loiselle, the new music director at Morgan Park Presbyterian Church, delivers a deeply worshipful and inspirational component to worship at MPPC.